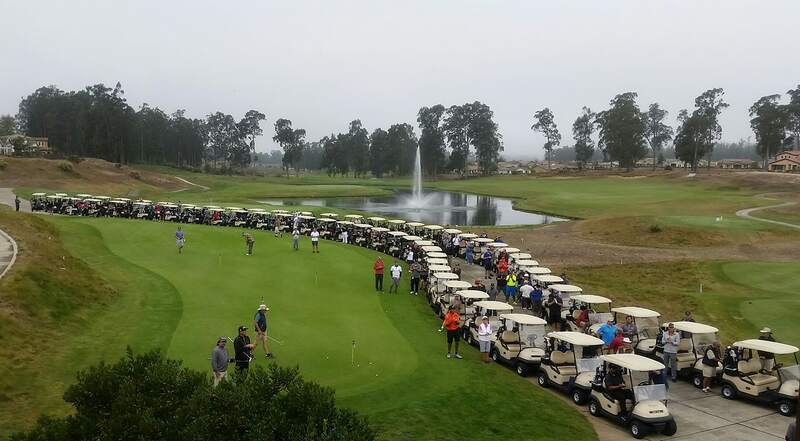 Thanks to ALL OF YOU who attended and made our 5th Annual Golf Tournament Fundraiser a success! Lots of smiling faces - that's our favorite part!! ​Our 5th ANNUAL GUADALUPE KIDS COME FIRST GOLF TOURNAMENT FUNDRAISER was a great success; a beautiful day spent with friends (old and new), all working towards the same goal of supporting our local Guadalupe Kids while enjoying ourselves on the green. SPECIAL THANKS TO OUR ASSISTANT COORDINATORS !! MANY, MANY THANKS TO SHRED 2 YOU AND SLO BREW - YOU ADDED SOMETHING VERY SPECIAL TO OUR DAY!! STAY TUNED FOR MORE PICTURES OF OUR WONDERFUL DAY !! Thank you, Crystal and Eloy for the great pics!